Last week we gave you Part I of our exclusive interview with Frank Holmes, CEO and Chief Investment Officer of U.S. Global Investors, in which he discussed interest rates, gold price trends, and the Fear and Love Trades. In Part II, Holmes elaborates on these topics and adds his thoughts on the new Apple Watch Edition containing 18-karat gold. Below are some highlights. American Bullion: Do you think gold has bottomed out here? Frank Holmes: Well first of all, we’ve got these negative interest rates, but they’re positive in the U.S., so it makes it a little difficult for gold to take off right now, until we get the CPI numbers. The CPI number went from +150% a year ago to -10%, or 10 basis points. So you now have seen gas at the gas pump start to rise, and I think that next month, April and May, you’ll see the CPI number stop being negative and turn positive in the U.S. Then we’ll get back to this sort of stress on negative interest rates, and if interest rates don’t rise, well we’re going to have negative and gold will bottom, and just as you get ready for the seasonal pattern– a big one comes with Ramadan. AB: Yeah, June 17th I believe. FH: So that’s where we’re going to have zig zag, because the Fear Trade is dominating gold right now. AB: And what is laying ahead for gold in 2015 and early 2016? FH: Coming back to what I shared earlier with you, if we see this $500 billion stimulate the emerging countries, then we’re going to witness gold consumption taking place at a greater amount out of China and India. 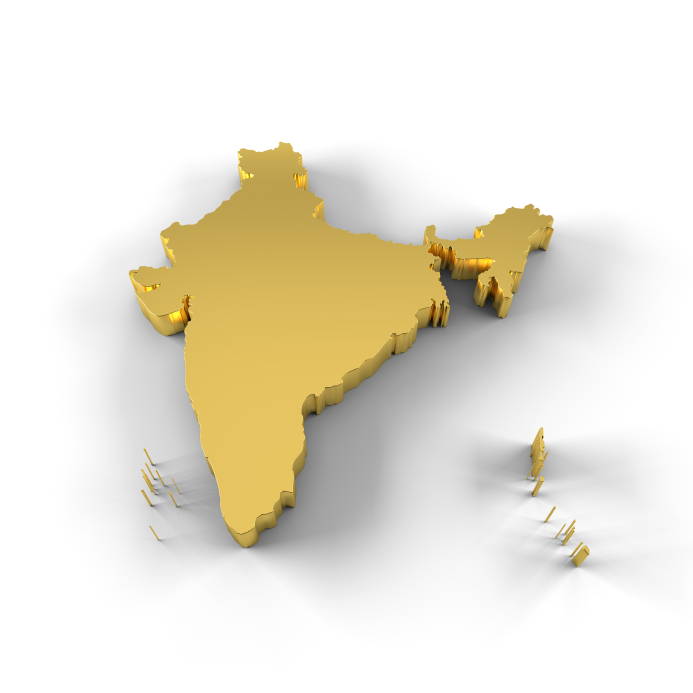 AB: And that will help gold prices to trend higher? FH: From a marketing standpoint, I think it’s very significant that Jony Ive– do you know who Jony Ive is? Sir Jony Ive – sir. He is the genius – and he’s been knighted – behind Steve Jobs’ designs. And he’s the only other one to get a G5. And he is speaking at the largest luxury goods conference next month in Florence. He’s the opening speaker. Now why would you have Apple speaking at the biggest luxury– you know the cost to attend this conference? $5,000. Every major designer and CEO of a luxury goods company will be there. So why would you think Jony Ive is there? Gold watch. This is very profound. He didn’t pick white gold, and he didn’t pick platinum. He picked yellow gold for the $10,000 watch. And now he’s got all the Swiss watch manufacturers scrambling to come up with some competitive product. He’s speaking. This is very bullish for gold people, the gold business. This is going to create what the Asians have always believed in, and the Indians, that gold is love, and gold is a high-end aesthetic. 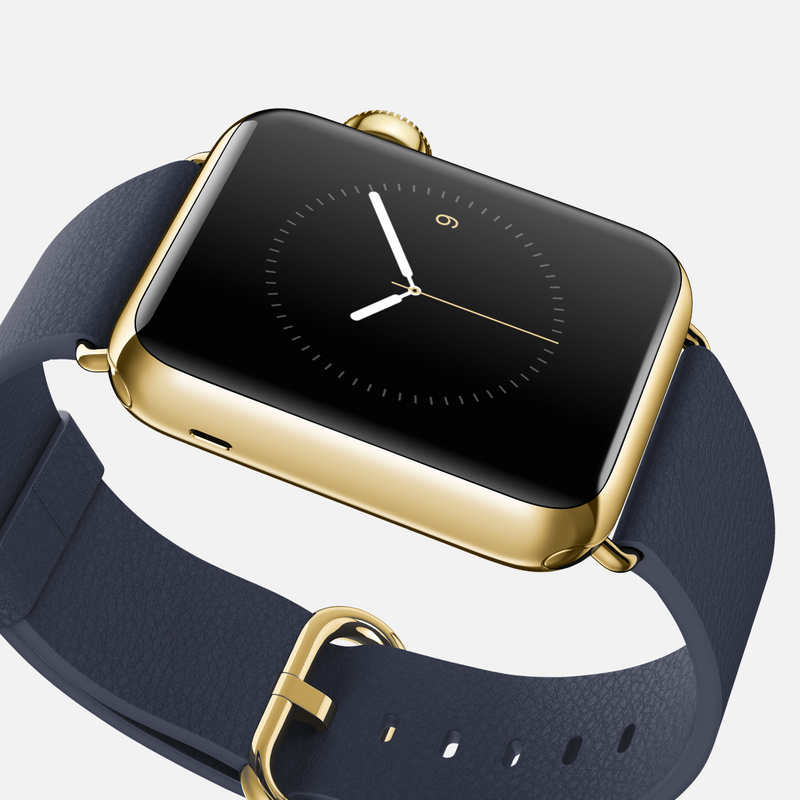 So to charge you $10,000 for a watch, it’s because it’s 18-karat gold. I wrote a piece on this a couple weeks back, and my son was pointing out to me about the luxury goods, so I did some additional research, and you’ve never had a technologist come to speak at a luxury goods conference. The psychology of it, that for the North American and for the European, is to buy this watch that has all this technology behind it, but the $10,000 one is gold. And I think they found from their gold iPhone, it was the biggest seller in Asia. AB: Anything you can cover in gold you can sell in Asia, probably. FH: Mm-hmm. So there’s a good theme you’re on, and I think the luxury goods on the Love Trade is going to become a more significant part for people in the next 10 years. AB: So maybe you can come up with another trade called the Luxury Trade for gold? Love Trade, Fear Trade, and Luxury Trade. FH: The Love Trade covers the luxury goods. What happened is that, when I would talk about jewelry, people get the MEGO syndrome: My Eyes Glaze Over. They really don’t buy into the luxury, the jewelry– it’s bizarre. But when I say it’s about love, and they’ve been doing it for centuries, and gold, it doesn’t rust. Love shouldn’t rust. Love should be invaluable. Love should always maintain a luster. Love should not oxidize. Neither does gold. That’s how gold is the ultimate of value as money, and it’s also the ultimate value of anything should be love. The most important word in the Bible is love. So it resonates with that. The characteristics and the attributes of gold are very much what all poets have written about love. So that’s why I said it’s the Love Trade, then all of a sudden CNBC, and particularly all the female interviewers really caught and got it. They got it. It was easy. The views and opinions expressed in this interview are those of the participants and do not necessarily reflect the views of American Bullion, Inc., its affiliates, or its employees. American Bullion does not guarantee the information’s accuracy or completeness, and does not recommend that the information serve as the basis of any investment decision.